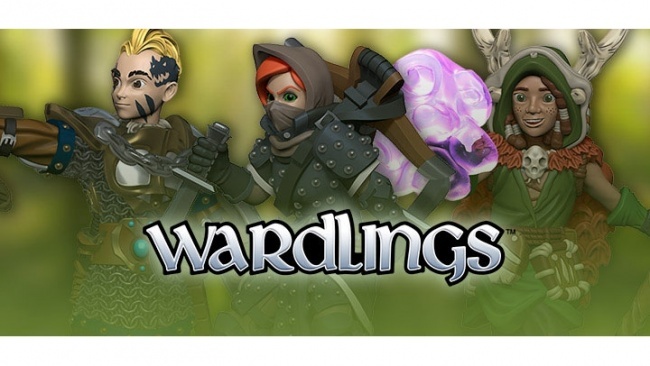 Renegade Game Studios has partnered with WizKids to adapt the Wardlings miniature line into a role playing game campaign setting compatible with Dungeons & Dragons 5th Edition. The Wardlings campaign setting book is designed by game industry veteran Elisa Teague, and will give fans of WizKids’ Wardlings product line a chance to create and explore stories centered on the miniatures as the players embark on fantasy adventures with their magical animal companions. The RPG setting book will be available this fall. 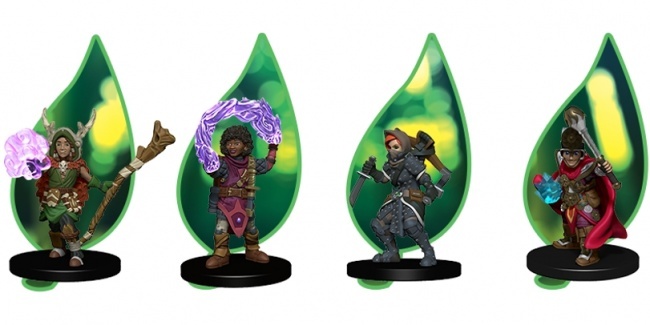 WizKids introduced the Wardlings line of pre-painted young heroes and their animal companions last year (see “WizKids Reveals 'Wardlings' Pre-Painted Minis”). The next wave of figures is set to release in May, and introduces adversaries for the heroes (see “Monsters Arrive for WizKids' 'Wardlings'”). Publisher Renegade Game Studios has expanding its publishing to include some noteworthy roleplaying games in the last few years (see “Renegade and Hunters Books Collaborate“ and “Bathe in the Brilliance of 'Overlight' The Kaleidoscopic Fantasy RPG”).